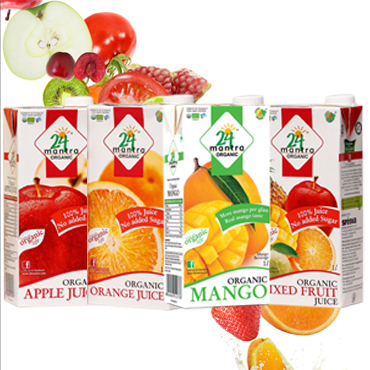 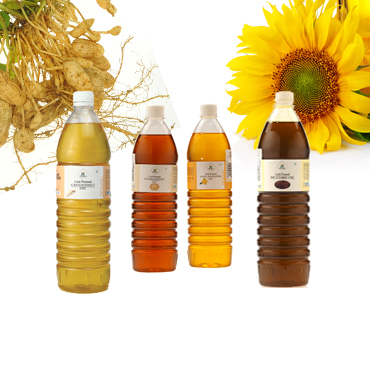 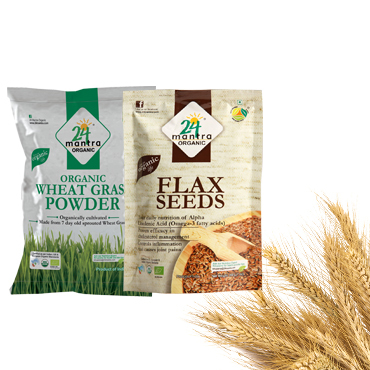 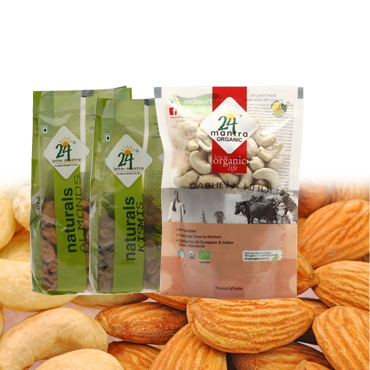 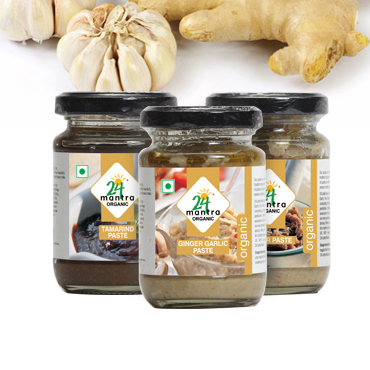 The purity and honesty of a 24 Mantra Organic is fast growing. 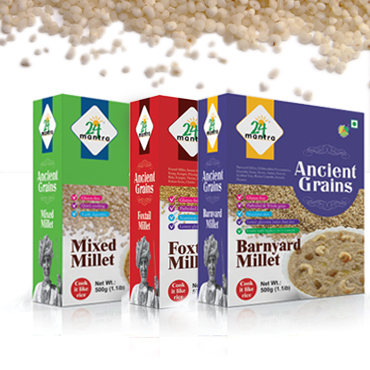 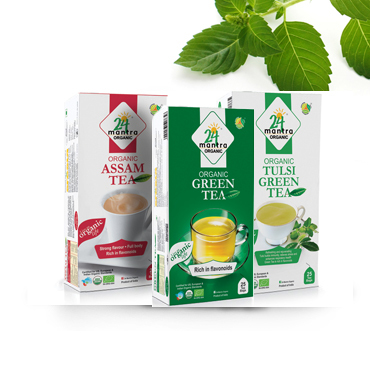 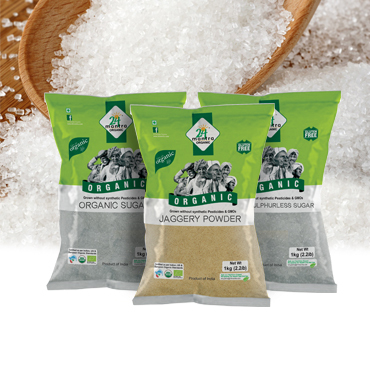 We are now available in several Indian stores on both the East and West coast. 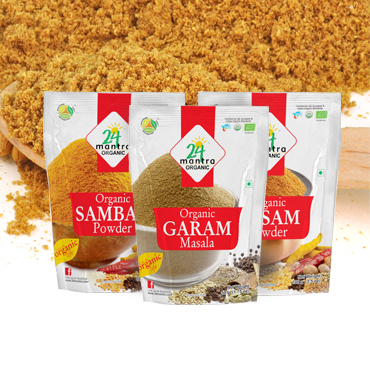 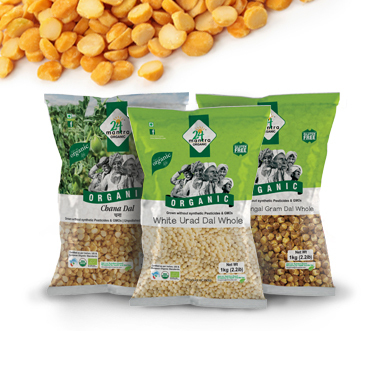 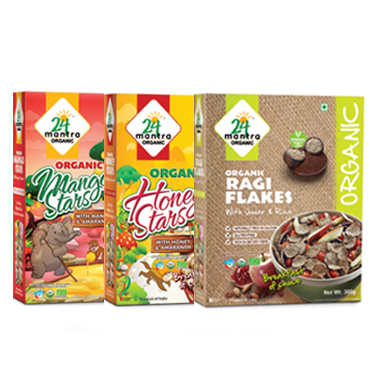 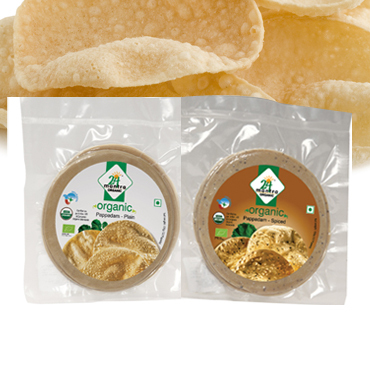 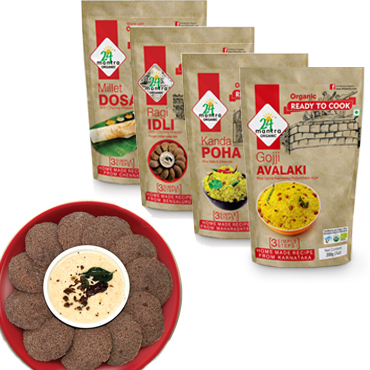 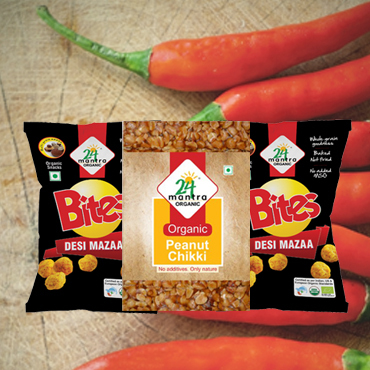 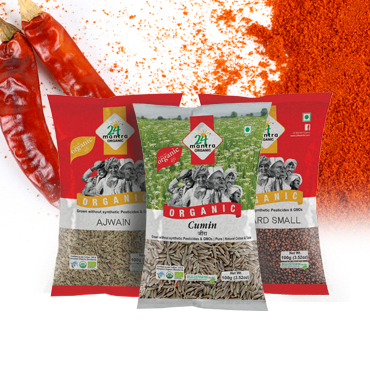 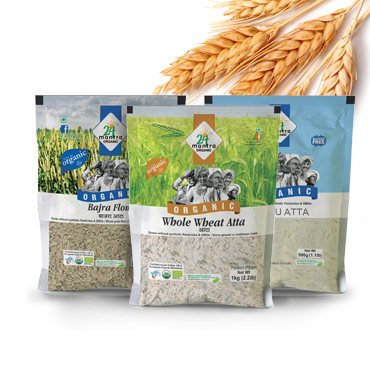 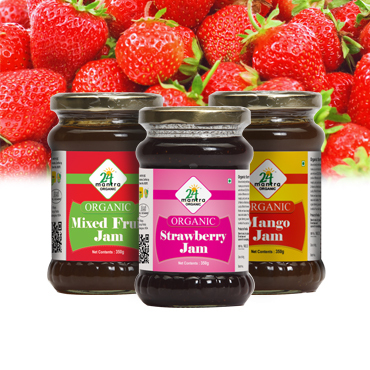 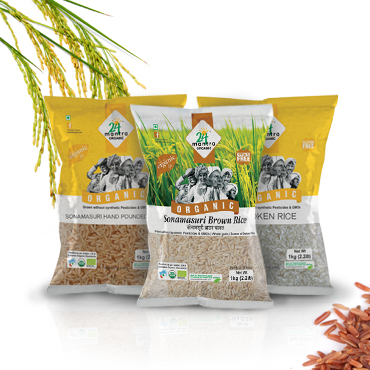 You will bring home India’s largest and favourite organic food brand when you choose to buy from a wide selection of food items.